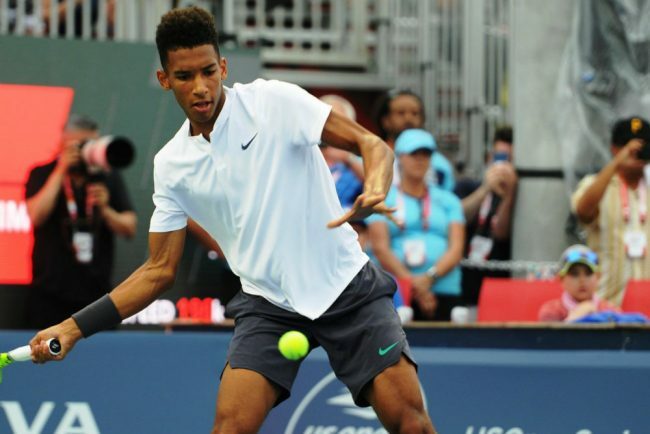 After Denis Shapovalov’s memorable run to the Rogers Cup semifinals in Montreal in 2017, somebody thought that his “BFF” Felix Auger Aliassime (n. 120 ATP), one year his junior, could relive the same dream a year later in Toronto. But this is tennis, not Hollywood, and after his maiden Top 20 win in the first round against Lucas Pouille (a fairly out-of-form Top 20, to tell the truth), the Canadian boy who shares his birthday with Roger Federer (8th August) ended his run against Daniil Medveded, who edged him in the second round by 7-6 in the third set. 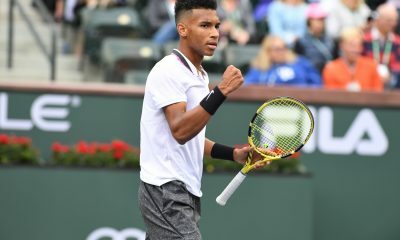 During the week we had the opportunity to catch up with one of Auger Aliassime’s two coaches, Guillaume Marx, a Tennis Canada coach who follows Felix almost full-time together with Frenchman Frederic Fontang. This was the first Rogers Cup for Felix: one great win with Pouille and an unlucky loss with Medvedev. How did he live this first experience in his home-town tournament, with all the extra pressures and extra demands on his time? He didn’t do anything drastic, such as shutting down his phone or avoid the newspapers. He managed the situation, he had been thinking about it for a long time. I think he has progressively gotten used to pressure, it’s not his first experience on a big stage, and he didn’t look nervous before his first match. And when you play well everything gets easier. But he was definitely more excited than stressed. Did he manage to celebrate his eighteenth birthday? I think he celebrated it the night before, because on his birthday he had a match, so I think he had his cake the night before. From a technical point of view, how has his progress been compared to what was expected of him? I believe that technically he currently is at the level we were expecting. 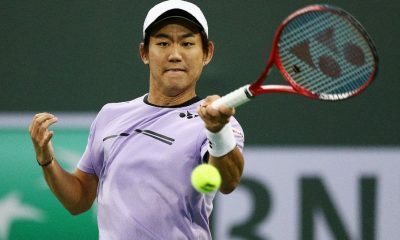 Somebody believes that it’s taking him too long to break in the Top-100, but we think he is progressing very well. 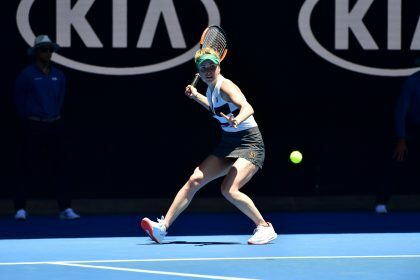 As coaches, we are more inclined to look at his game level rather than his ranking: he has improved a lot during the last few months, while at the beginning of the year he did not play well, partly because of his injury [an injured knee forced him to skip the Australian swing in January], but now he is expressing a good level of tennis. 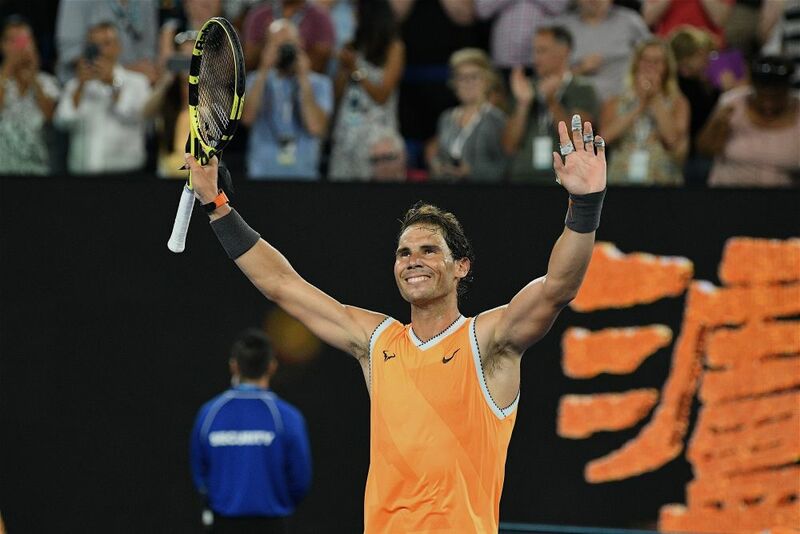 If Felix had won his match against Medvedev, where he has been two points away from victory, he would have reached the 105-106th position in the ranking, meaning a probable direct acceptance into the Australian Open main draw. Well, that didn’t happen, so what are his plans for the immediate future? Next week we will be in Vancouver for the Challenger tournament, then we would go to New York for the US Open qualifying tournament. 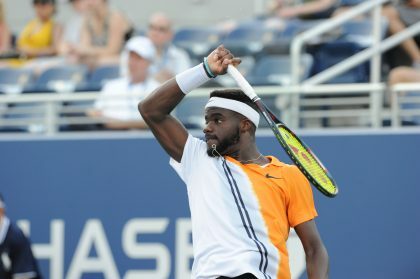 After that, we will need to see whether he will be nominated as part of the Canadian team for the Davis Cup tie in Toronto [Canada will play the Netherlands on 13-15 September in the Davis Cup World Group Play-Off] and assess his ranking at that point to figure out his schedule for the rest of the season. It was very surprising Felix’s decision to skip the grass season completely and continue playing Challengers tournaments on clay in Europe. How was that decision taken? Before Roland Garros we had a very long tour on clay with good results from a technical standpoint and average results. We thought we were doing a good job, catching up with what we had not done at the beginning of the year because of his injury. Therefore, we thought we could buy some time and do some more work by skipping one surface switch. Playing on grass would have meant switching from clay to grass and then from grass to hard later in the summer. Changing surface takes quite some time because you need to get used to it and that slows down the development work. Furthermore, grass is a bit of a strange surface, you don’t know how it is going to turn out, so we thought it was best to take this decision. And what did Felix think about it? In the end, he needs to be the one buying into it, did he need convincing? In the end what Frederic and I were suggesting did make sense, so he thought ‘why not thinking outside the box?’, and he got on board very quickly. We only had one conversation about the whole issue and the decision was made. Every time I see Felix he looks like he has grown up? Are you monitoring his height? Do you know if he is still growing or not? We know for sure that he grew up last year. The last time we measured him it was in January, and I don’t think he grew up in the last few months. Do you measure him with or without hair? Without hair, otherwise he would be too tall. What kind of program does he follow to prevent injuries? Every day Felix does some exercises precisely aimed at preventing injuries. When we have time we do even more work towards this, but even during days when he has a match the program needs to be followed. A few years ago, Felix announced that he has a heart condition [tachycardia] that affects his activity. Does he need to follow a specific fitness regime because of this or take medications? No, there are no specific precautions that need to be taken. We believe the condition is linked to his growth and it is going to disappear with time. Episodes have been extremely rare during the past two years, so we don’t need to do anything specific. Of course, we try to be careful when we see he is tired, but nothing more than that. Is that an inborn condition? Is there a lot of pressure on Felix for him to obtain results quickly? 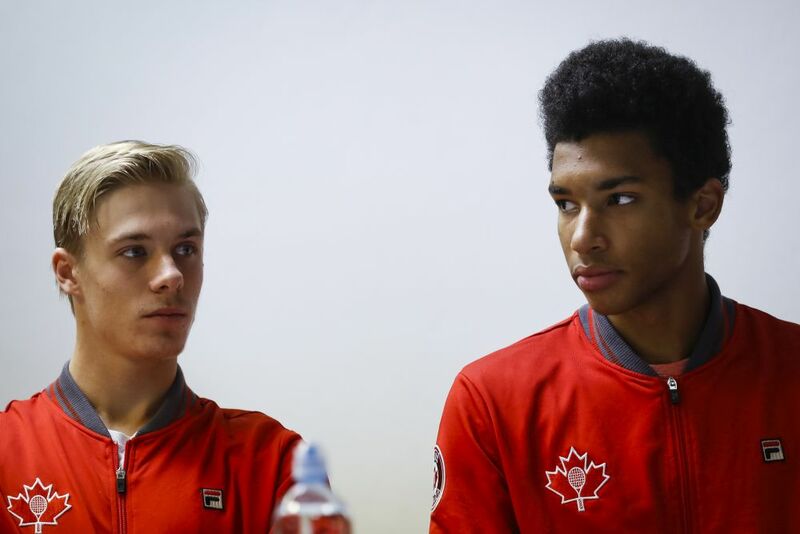 Do you think the great friendship existing between Denis [Shapovalov] and Felix is positive for their careers? I think so, they are very good friends, they push each other and the fact that their careers have followed different paths has certainly helped them. 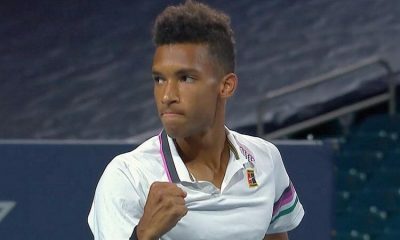 Since last year the spotlight has mainly been focused on Denis, following his success at the Rogers Cup, and this has taken some pressure off Felix, who in turn had been in the spotlight for the previous two years. The current situation is ideal: the two boys can share the load of expectations and push each other to improve. You have said that Felix’s schedule will depend partly on him making the Davis Cup Team or not. Do you think that being part of the team at this stage in his career is a positive thing or maybe it’s a week that he could use otherwise? I believe it is positive. Now that there are five people in the Davis Cup team it is a good thing for Felix to participate to the tie. 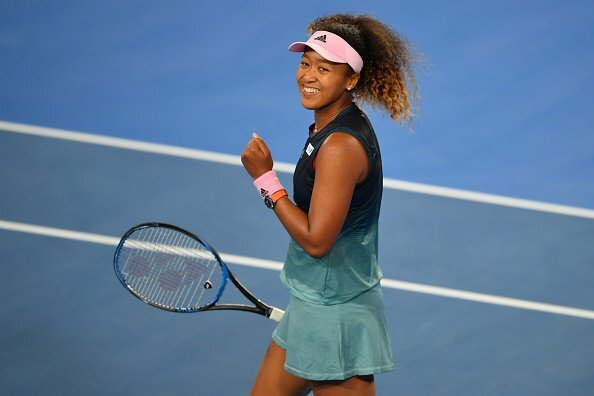 If he were to go there as the sixth player it would be a different matter: Felix is too good a player at this stage to be just the team’s hitting partner, and it would be more useful to play a tournament during that week. But being officially part of the team is good. How do you and Frederic Fontang share the workload? We communicate a lot and we make all the decisions together. We share the traveling because it would be too much to do for only one person, and I follow Felix when he is in North America and he follows him while he is in Europe. We also try to schedule some training weeks together when possible, but what’s most important is that we share the traveling time. Where is the training base for Felix? He is based here at the Tennis Canada National Training Centre in Montreal for the time being. Maybe in future we will consider moving to a warmer place, but at the moment we stay in Montreal.